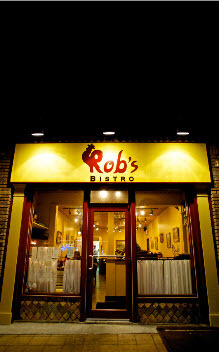 On Super Bowl Sunday, February 3rd, Rob’s Bistro, 75 Main Street, Madison, New Jersey, will be offering “to-go” Super Bowl platters. Orders must be placed by 5:00 p.m. on Thursday, January 31st and picked up by 3:30 p.m. on Sunday, February 3rd. For more information, or to reserve Super Bowl platters, please call (973) 377-0067. 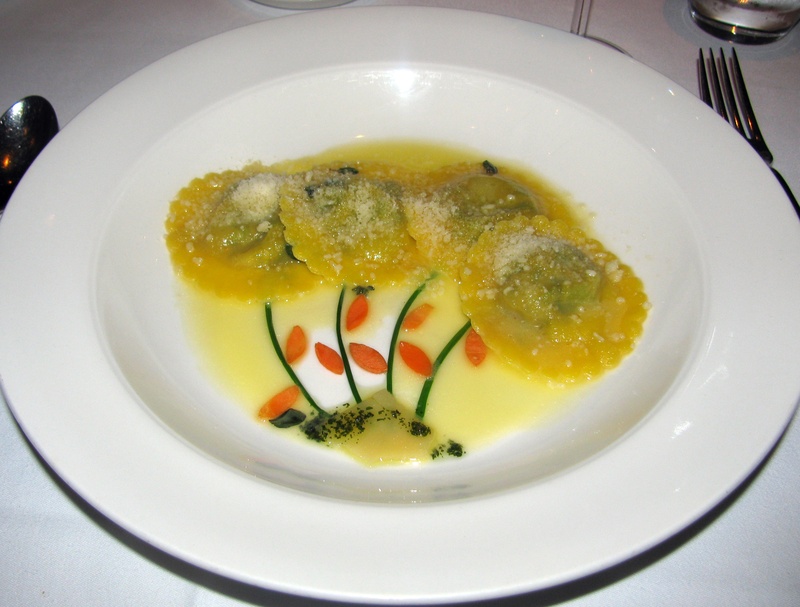 Rob’s Bistro will be open for brunch on Sunday, February 3rd, but closed for dinner.